Weather Mostly cloudy throughout the day and breezy starting this evening. The first thing you ought to know about the Forked River is that it is pronounced with two syllables (for- ked). 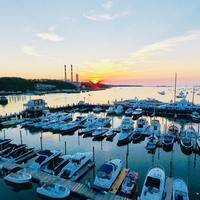 Once you have that sorted and sound like a local, youll want to know that up the Forked River is one of the largest concentration of marina facilities near the Barnegat Inlet. Forked River and its town namesake are located off Barnegat Bay near New Jersey Intracoastal Waterway (NJIW) Mile Marker 25 about six miles northwest of Barnegat Inlet and eight miles south of Toms River. 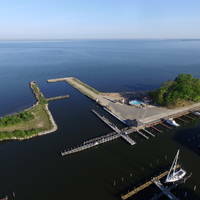 Inside the Forked River are 14 marinas of varying sizes, and at least 10 of them have facilities available for transient guests. 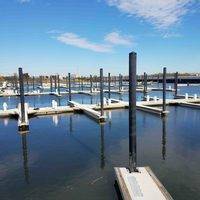 There are at least a half-dozen fuel docks and also the same number of marinas with heavy lifts to facilitate haul-outs and repairs. 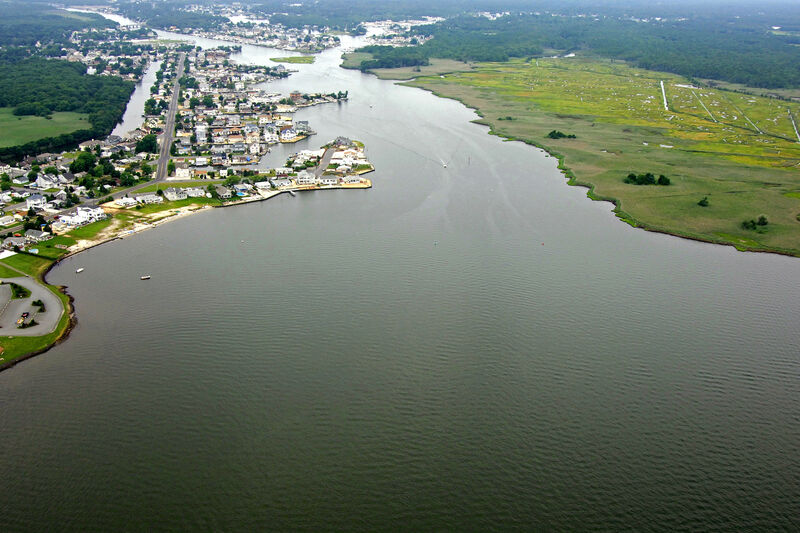 Forked River is approached from Barnegat Bay north of NJIW Mile Marker 25 and has approach depths of at least four feet. 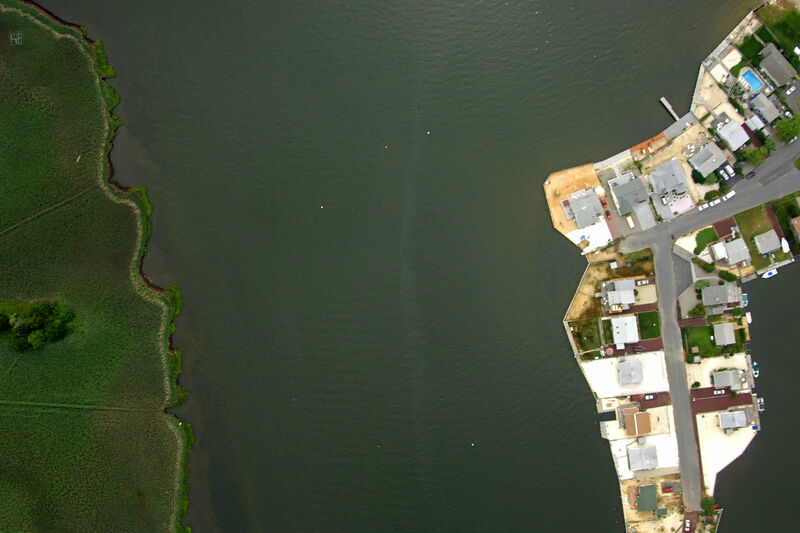 From Barnegat Bay, pick up flashing white Morse (A) BB off the NJIW channel and then set a course for flashing red 2, which marks a submerged wreck a half-mile east of the rivers entrance. The next charted aid is flashing red 8 and then flashing 11 where the river splits into the North and South branches. Keep in mind that there may be more privately maintained aids to navigation here than are charted. Once inside the river, you will find a variety of marinas, but only up North Branch. Middle and South branches do not have any marina facilities. Inside the town of Forked River you will find marinas with most every service you may need like haul-outs, repairs, fuel, transient slips and supplies. Anchoring is not recommended, but you may be able to pull up a spot in on of the wider portions of the North Branch. No reviews yet! 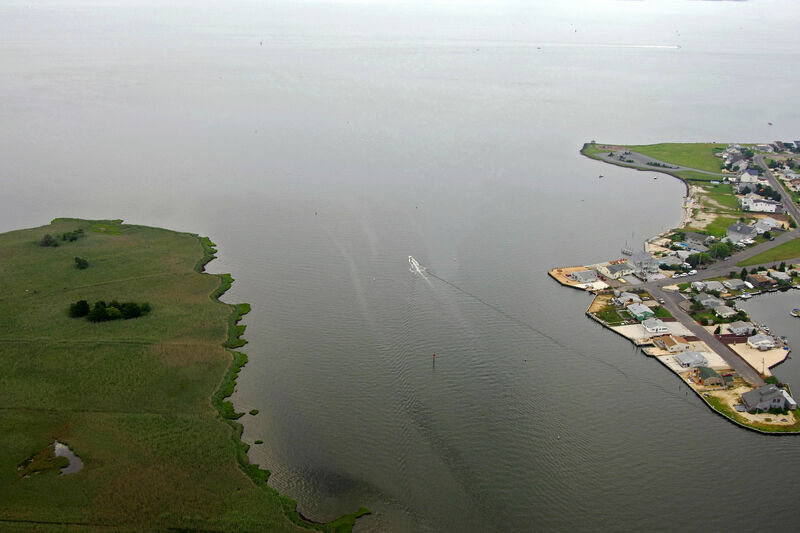 Be the first to write a review of Forked River Inlet.